When your gutters are not maintained (or not maintained regularly), don’t be surprised if you see damage on your roof or even inside your home. You may also experience foundation settling because of soil saturation. Combat these issues by having an effective maintenance schedule for your gutters and routine professional cleanup. Here are a few tips from Garlock-French Corporation to help you get started. Safety should always come first. Before proceeding with the maintenance, equip yourself with the necessary safety gear. Manual cleaning requires a step ladder and extra tools to effectively clean the gutters. This means that without the right equipment and the training to use them, you will be better off entrusting these procedures to the pros. Gutter guards are the easiest and most efficient form of gutter maintenance. They serve as a barrier against harmful elements like debris, which could clog the gutters. The extra weight will pull the gutters to the ground or allow water to overflow, defeating the gutters’ very purpose. Having your gutters cleaned once a year isn’t enough, especially if there are nearby branches from trees near your roof. It’s a better idea to have your gutters cleaned at the end of each spring and fall. This way, your gutters won’t have the added weight when heavy rains start. As mentioned, the fasteners that hold the gutters to the fascia might not support the extra weight of the stuck debris and water. When this happens, your gutters and the part of the roof to which they’re attached will come crashing down, necessitating immediate and costly repair. Invest in gutter maintenance from a professional. 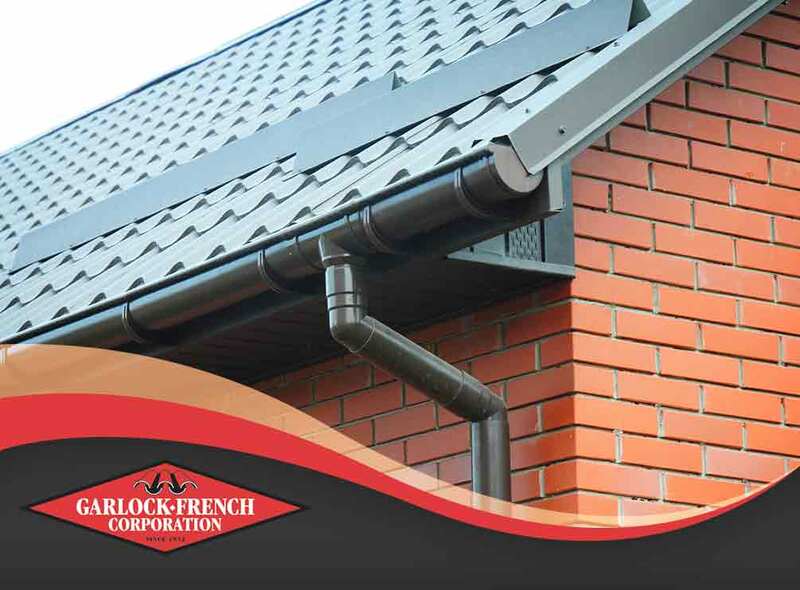 Garlock-French Corporation should be your choice for home gutter maintenance and repair. Call us today at (612) 722-7129 to learn more about our services. You can also fill out our contact form to request a quote. We serve Minneapolis, MN, and the surrounding areas.